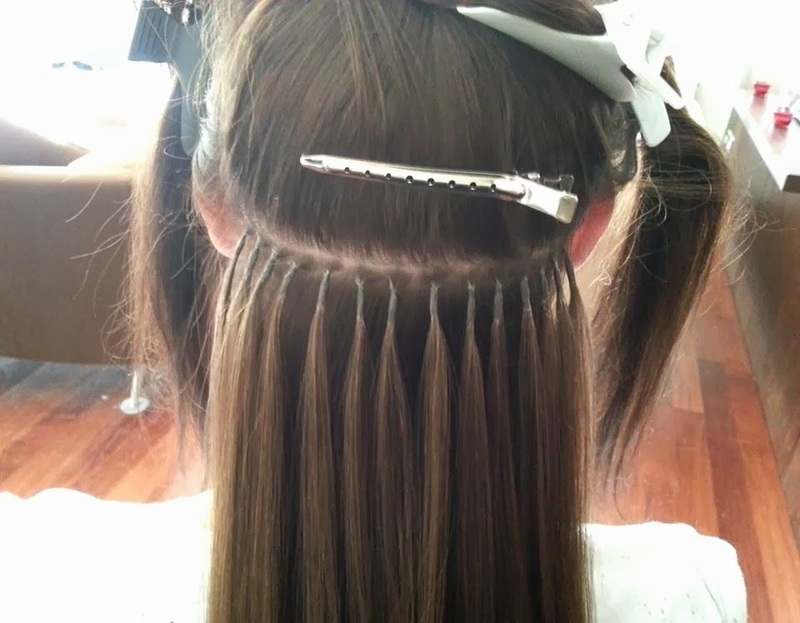 Micro Ring extensions are done by connecting tiny bits of pre-bundled hair to your existing hair using little rings or beads. 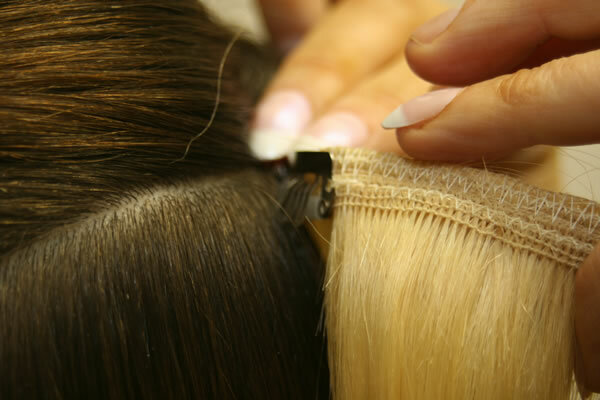 Once the hair is pulled through the ring it is compressed to ensure a lasting hold. Micro Loops work on the same principle but eliminate the need of a separate loop tool. This is because every bundle of hair has a loop and bead pre-connected. This makes for faster application. 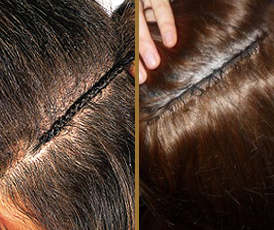 Micro Rings can be uncrimped and reused. Micro Loops can only be adjusted. Weaving is done by creating a cornrow, or a small braid that runs horizontally across the clients head. You then sew a hair weft to it using a "C" shaped needle. This creates for a long hold time that will not damage your hair due to the fact that there are no chemicals or glues involved. Clip-In hair extensions are wefts of hair that have clips attached to them. They range from one clip with 2 inches of hair, to four clip systems with 8 inches of hair. They are easy to install, and a budget friendly method for getting long, full hair instantly. They are perfect for daily wear or just a night out. Hot Fusion extensions are pre-tipped bundles of hair that use a heating tool to connect to your natural hair. They are usually made of protein based keratin polymer. so avoid this method if you have thinning or weak hair. *They will damage hair over time if not cared for properly. applying and removing your extensions! Here you will find information about all types of methods for application. To learn more about hair extension application and hair extension accessories, Contact us to set up a free consultation. We can help you decide what method, color, texture and length best suits your needs. and maintain them; we carry many tools and products to help manage your extensions! 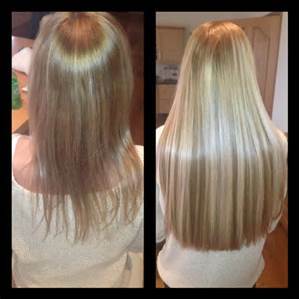 The installation of hair extensions cost $85.00 per hour. 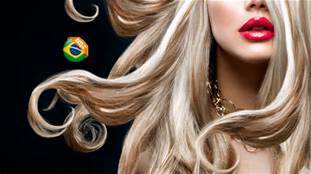 We special order all hair after a complete consultation is completed, With a $100.00 deposit towards your total cost. We offer a free consultation to better understand your hair and what method would best suit you, based on your desired look! We gaurentee our work and strive to help our clients understand how important proper maintenence is in keeping your natural hair and investment looking its best. With proper care extensions can be reapplied. Please call us at (802)257-5030 with any questions or to set up your FREE consultation!